The global head of robotics and cognitive systems at TCS, Dr Roshy John at the Professional Students Summit at Cochin University of Science and Technology has submitted a representation to Kerala Chief Minister Pinarayi Vijayan seeking a dedicated ministry for Artificial Intelligence in the state. While having a conversation with the Chief Minister on the sidelines of the event, John said that lack of any meaningful allocation for Artificial Intelligence in the Union and state budgets for 2019-20 is a setback. Furthermore, the global head of robotics has also put light on the fact that countries all over the world are setting up separate bodies for artificial intelligence. He also said that UAE has a separate minister in the matter too. 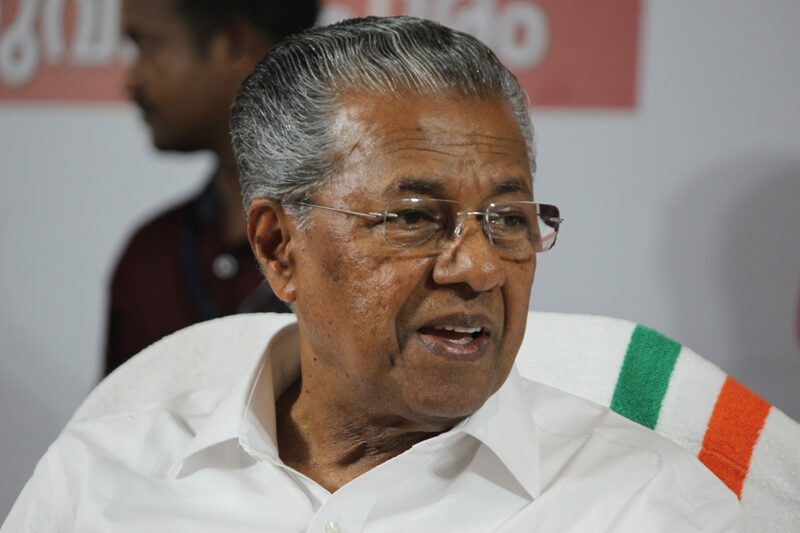 “Kerala should not remain a step behind in the matter,” John said. John also pointed out that nearly 70 per cent of the jobs in the upcoming years will be based on artificial intelligence, and policymakers will have to create the right environment to switch over to such a system without much social instability. “The Union government is still in the process of considering setting up National Centre for Artificial Intelligence. Kerala instead of waiting should take a lead in the matter,” John added.